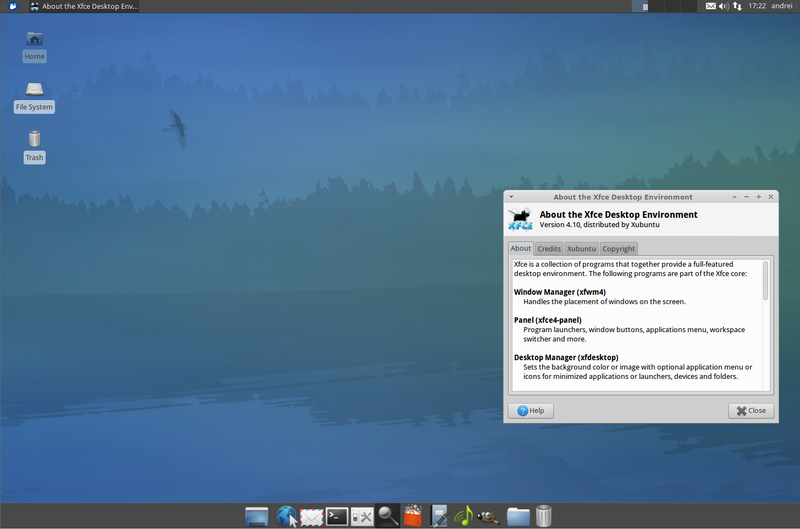 Xfce 4.10 was released about two weeks ago, too late to be included in Xubuntu 12.04 LTS Precise Pangolin. 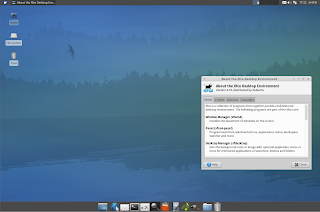 But you can install the latest XFCE 4.10 in Xubuntu 12.04 using a PPA. 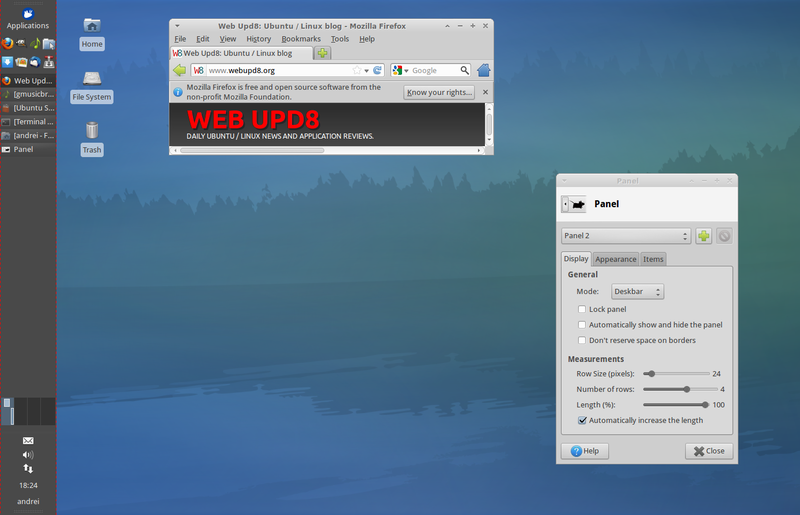 Xfce 4.10 comes with many improvements which include a new application finder, a new vertical display mode for the panel: "deskbar", multiple rows support for the panel, the window manager supports tiling windows when dragging them to the screen edges, thumbnail rendering support for Xfdesktop, the mouse and touchpad dialog is capable of handling basic Synaptics and Wacom properties in the GUI, and more. For more info, check out the Xfce 4.10 tour. If after running "dist-upgrade", you get 3 held back packages which can't be upgraded, open Synaptic Package Manager (it's installed by default in Xubuntu), click the "Mark all upgrades" button, then "Apply". Synaptic will ask to remove one package and install a new one - select yes and you're done. Note: in Xfce 4.10, the window buttons plugin no longer expands, so the notification area / indicators will show up next to the window buttons plugin, leaving an empty area to the right of the panel. You can get the old behaviour back by adding a separator plugin to the panel, then right clicking it and enabling the "Expand" option.